Blogger, Content Developer & Editor. Amberlynn is a Content Marketing Professional and is an integral part of DataCaptive since its inception. She holds a passion for tracking new changes in the ever-evolving business world and putting them down in the form of blogs to encourage intelligent discussions & thought exchange. Apart from writing, reading fiction and thriller novels are her major interests. 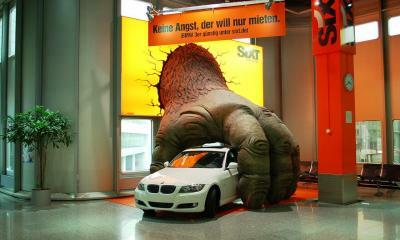 How to Utilize Guerrilla Marketing To Promote Your Brand?